A person must have a contact lens prescription from an eye doctor (an optometrist or an ophthalmologist) to buy contact lenses. This is true for all kinds of contacts. Federal and state law allow a contact lens seller to contact the eye doctor to obtain a copy of the prescription. Legal Prescription. Contact lens prescriptions have an expiration date or a maximum number of lenses authorized. An expired prescription cannot be used to buy contacts. Getting a Prescription: First, go to an eye doctor for an eye exam. The law “. . . requires that prescribers, including optometrists and ophthalmologists, provide contact lens prescriptions to their patients upon the completion of a contact lens fitting. The Act also mandates that prescribers verify contact lens prescriptions to third-party contact lens sellers who are authorized by consumers to seek such verification.” (Requirements according to the rules of the Federal Trade Commission). There are exceptions to these requirements to protect the medical health of patients and to insure payment to the optometrist or ophthalmologist. A follow-up exam may be necessary in order to complete the contact lens fitting. State law and federal law require contact lens prescriptions to be valid for a minimum period of one year (with exceptions). Prescription requirements of state and federal law. All contact lenses are “medical devices” according to federal law. A buyer of any kind of contact lens must have a prescription from an eye doctor. This includes contacts that are only worn to change the color or look of the eyes. Changing Eye Color. You must have a prescription from a doctor to buy these lenses even if you are just buying the lenses to change the color or appearance of your eyes. This link has information on buying “colored” contacts worn just to change the color of the eyes: FDA Website. The link discusses health risks if the contacts were somehow purchased without a prescription. Decorative Contacts. Contacts that change the way your eyes look, including contacts sold at Halloween to make the eyes look like cat eyes. You must have a prescription from a doctor to buy these lenses, even if you are just buying the lenses to change the appearance of your eyes, and even if just for Halloween. This link has information on buying “decorative” contacts: FDA Website. The link discusses health risks if the contacts were somehow purchased without a prescription. information on purchasing contact lenses, including health warnings when contacts are purchased without a prescription and worn incorrectly. In General. Contact lenses may be purchased with a valid prescription from sellers, including an eye doctor or pharmacy. Contact lenses may not be sold at a flea market. Internet. See FDA Website. 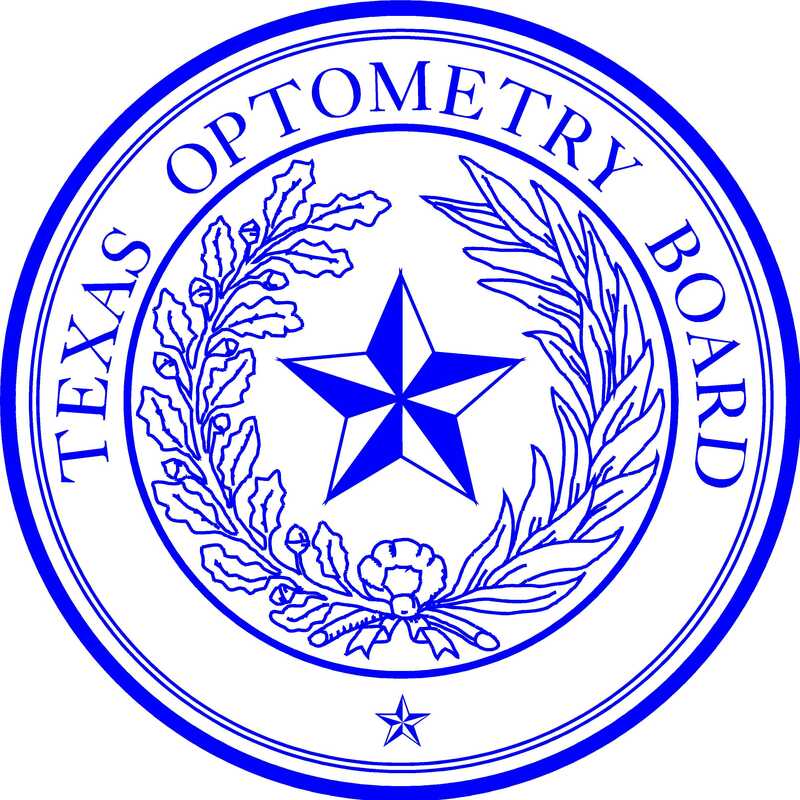 Contact lenses may be sold on the Internet and mailed or delivered to customers in Texas if the seller obtains from the buyer a valid unexpired contact lens prescription written by an ophthalmologist or an optometrist, or verifies a valid prescription with an ophthalmologist or an optometrist. Flea Markets. It is illegal to sell contact lenses at a flea market. Beauty Shops. A beauty shop or similar business cannot sell contacts unless the buyer has a prescription from an eye doctor. Gas Stations. A gas station or convenience store cannot sell contacts unless the buyer has a prescription from an eye doctor. Reporting Illegal Sales. To report sales of contact lenses at a flea market, or to report a person who sells contact lenses without obtaining a prescription from the buyer, contact local law enforcement, the Office of the Attorney General, the Texas Optometry Board, or the FTC. Illegal sales on the Internet may also be reported to the FDA. FDA Website: Guidance on Decorative, Non-corrective Contact Lenses. FDA Website: Buying Contact Lenses.